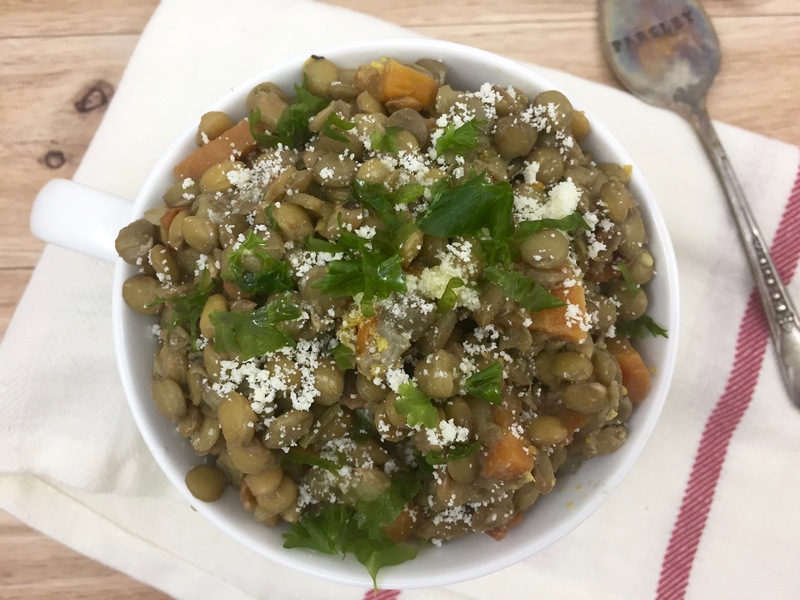 This rich and hearty Italian lentil soup is a comforting dish made with humble ingredients – dried lentils, fresh vegetables, and herbs and spices. It’s a super healthy soup to add to your dinner rotation – it’s hearty and filling and will appease vegans and non-vegans alike. Lets talk lentils. 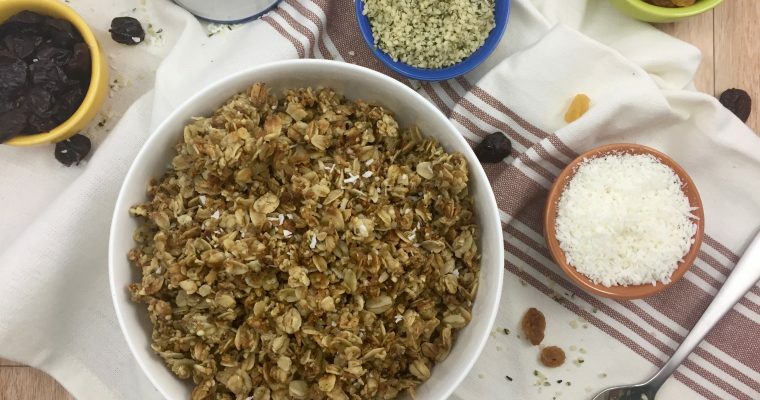 They’re high in fiber and low in fat, and even though they’re not the prettiest ingredient to cook with, they sure do make up for their looks once they’re cooked. They’re like tiny sponges that soak up all the flavours that you combine them with, plus they’re so versatile and nutritious. This hearty Italian lentil soup tastes even better as days go by since it continues to absorb all the flavors – in this case, capers, carrots, onions, tomato puree, oregano, and thyme. The simplicity of this soup requires no garnish, but I personally love to add some extra virgin olive oil, freshly chopped parsley or dill, and a generous sprinkle of Parmesan cheese (for non-vegans, of course!). What’s going on with this winter weather? One day it’s warm and the sun is shining, and the next day winter returns with chilly temperatures and snowflakes. I don’t know about you, but I’ll eat lentils any time of the year. I always look forward to a nice warm bowl of hearty lentil soup on a cold winter’s day, which is why I prepared this Italian lentil soup the other day – except the sun was shining and it felt like spring! So bet it. This vegan soup is delicious any time of the year. As always, I made a large batch of this soup so I had plenty for a few lunches and dinners during the week, as well as a few portions to store in the freezer. Heat olive oil in a large pot for 1-2 minutes on medium heat. Add the garlic and onions and sauté for 5-7 minutes or util translucent. Add the chopped carrots, capers, and tomato puree and continue to cook (covered) on medium heat for 10-12 minutes or until the carrots are just fork tender. Add lentils, tomato puree, water, and Parmesan rind, bring to a boil on high heat then lower to medium and cook (covered, with the lid slightly propped up on one side) for 20 minutes then remove the lid and continue to cook for another 5 minutes or so. Be sure the lentils are fork tender before turning off the heat. Store leftovers in the fridge for up to one week or in the freezer for up to 3 months. Yum! We cook with lentils often. 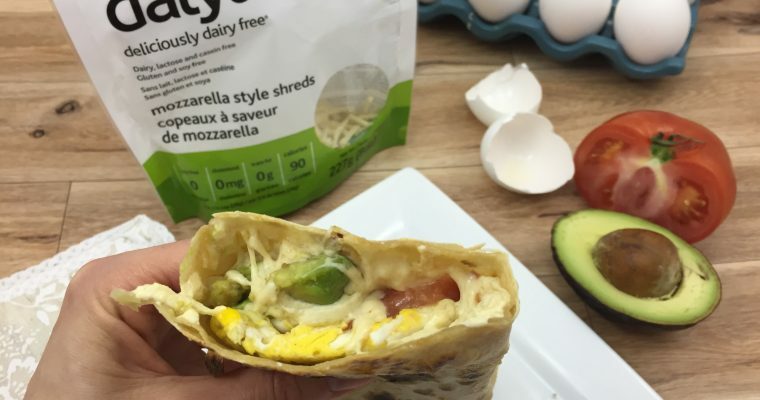 Our teenage daughter is vegan, and they are a great source of protein. They also cook very well. I’ve made a similar soup, will have to give this one a try soon. 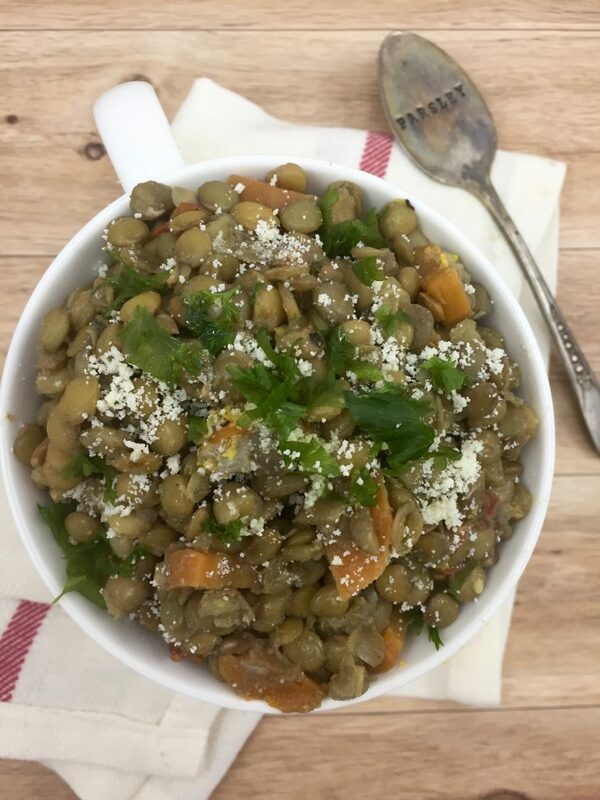 Thanks Nickida, there are a ton of lentil recipes on the Blog you might want to try! Yum! I know lentils are healthy and they seem to cook quicker than larger legumes. I just never know what to do with them. My mother use to make them all the time, but she really just cooked them and added a little pepper. I really need to try using them in a more interesting recipe. I am pinning your recipe for future reference! I’m loving anything with lentils as of late. They’re so good for us and inexpensive as well. I’m adding your recipe to our menu for next week .. with winter still hanging on .. soup is still something we’re craving. I love lentils, and I love that they are so cheap and a little goes a long way! A perfect ingredient for a humble food budget. This is very similar to how we make it in Colombia. I skip the capers and add other things, but definitely looks good to me. Will show my brother, he’s a vegetarian and always loves to find new lentil recipes to try. This looks yummy. I can’t wait to make it for my hard working husband. He is really into soups right now. We even visit local restaurants just for their soup choices. Oh this sounds like a delicious recipe! I love comfort foods during the winter time. And oh my gosh! This winter time is crazy here! I was like spring, than went down to 18 degrees! Like okay, get it together! I’ll definitely be bookmarking this for the next time I need a new recipe. As much as I love warmer winter days I can’t help but think that it should not be happening, in terms of global warming! It’s kind of scary! I have a bag of lentils waiting to be prepared! This looks like such a yummy recipe. With the weather still cool, a lentil soup is just what we need for dinner. I simple love lentil soup! I’m going to diffidently had the Italian Lentil Soup recipe to my list! Haha! Thanks Vera! How does he make his lentil soup?